The two impulses in travel are to get away from home, and the other is to pursue something – a landscape, people, an exotic place. Certainly finding a place that you like or discovering something unusual is a very sustaining thing in travel – Paul Theroux. 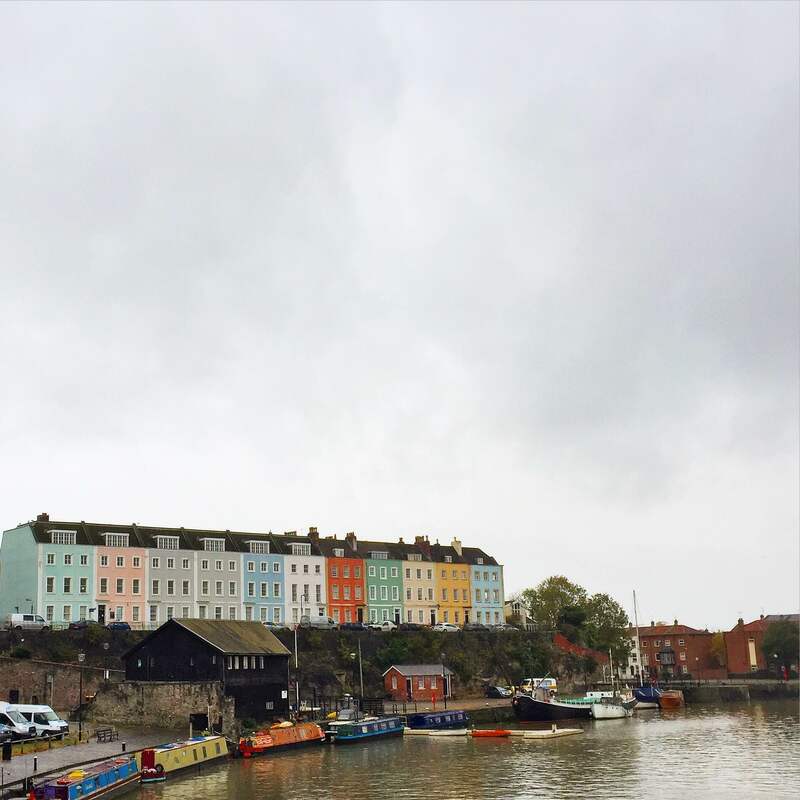 On the 24th of October 2015, I explored 6 hours in Bristol in United Kingdom. I found tickets for £30 return from Paddington Station to Bristol and takes approximately 1 hr and 30 minutes. It’s quick, easy and highly recommended to visit if you have the time when visiting United Kingdom. 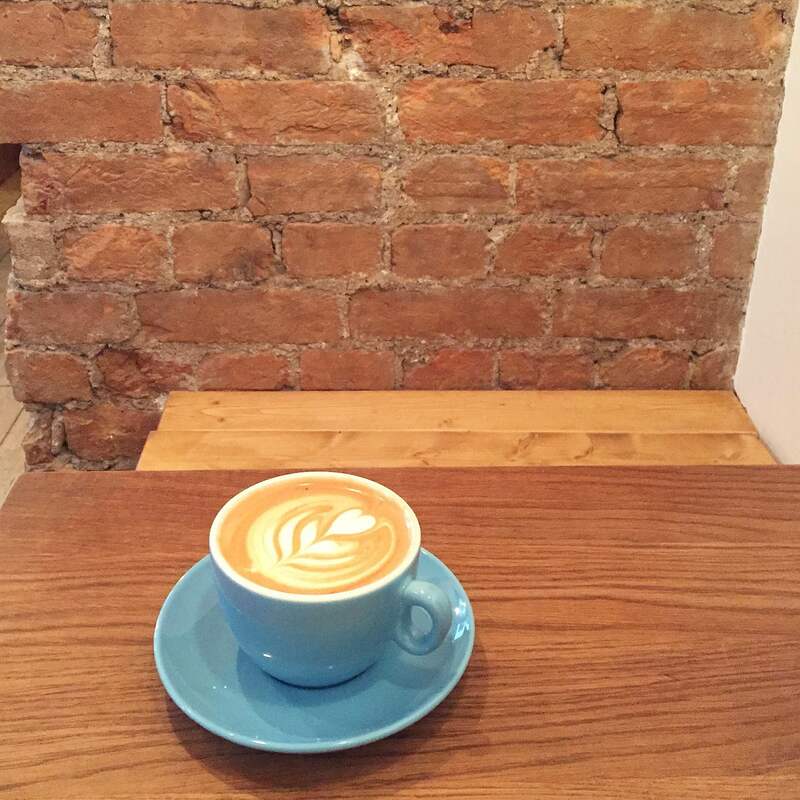 Bristol is lively, friendly with lots of great restaurants and pubs. When visiting a new place I love to see local living and buildings and hence many reasons for the type of pictures I tend to take and show. 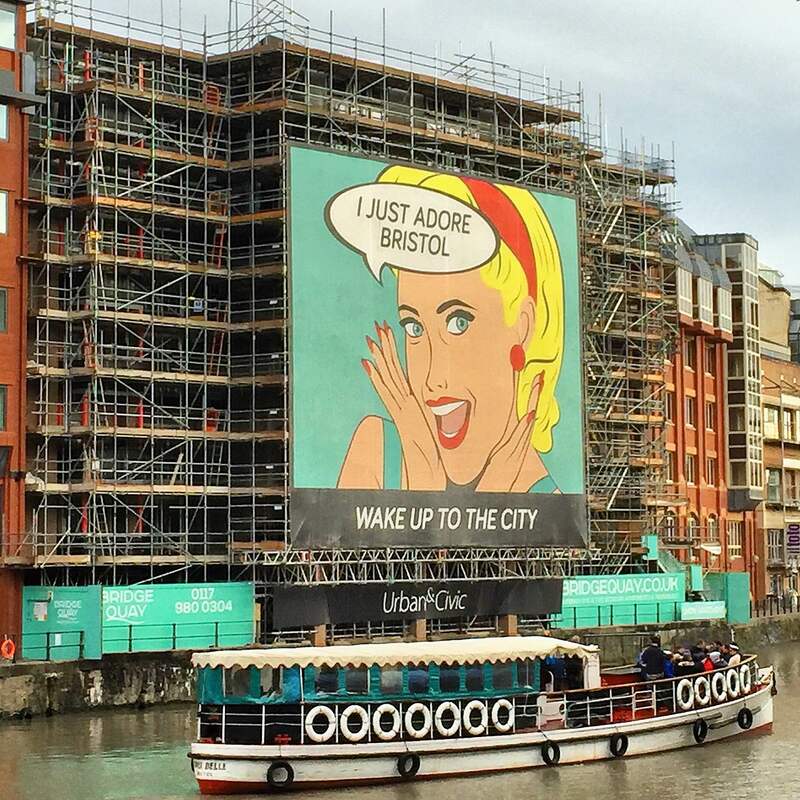 Here are some images I snapped in order; a boat passing through a sign of ‘I adore Bristol’ totally agree with double thumps up! 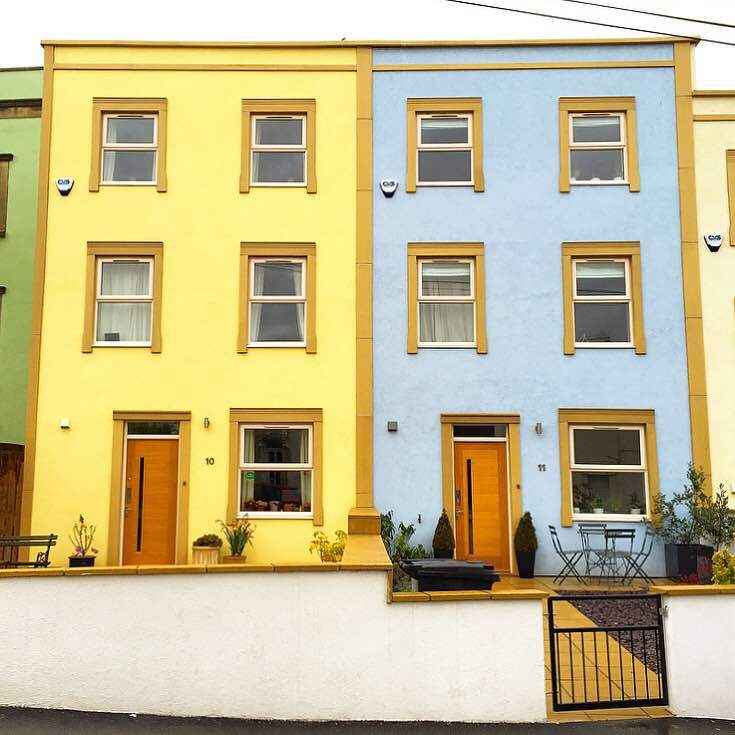 My love of coloured homes in image two. 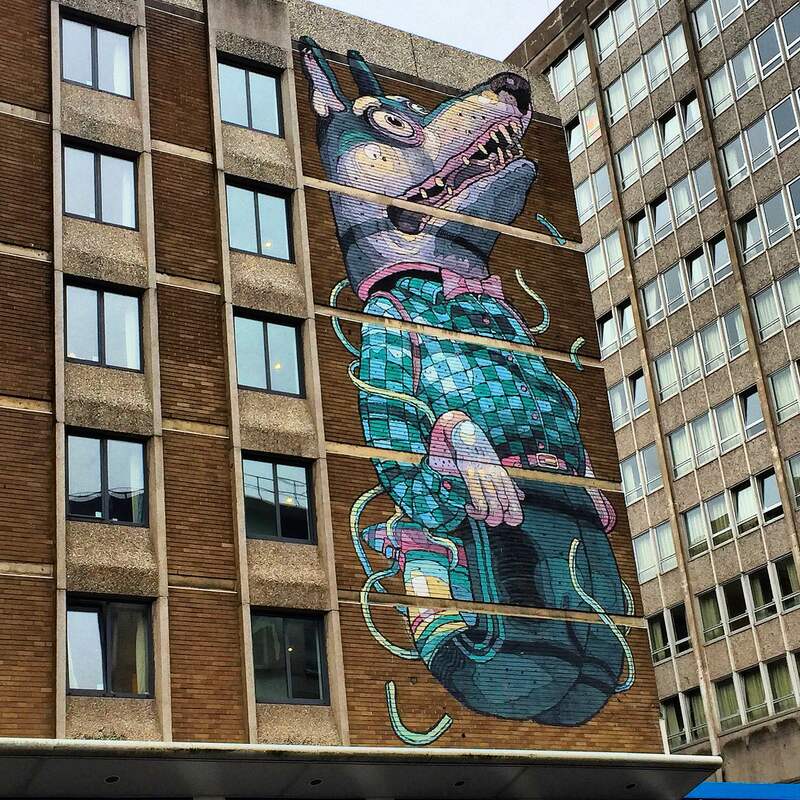 Bristol is known for their graffiti art work such as Banksy, image three is an example of what you can expect to see. 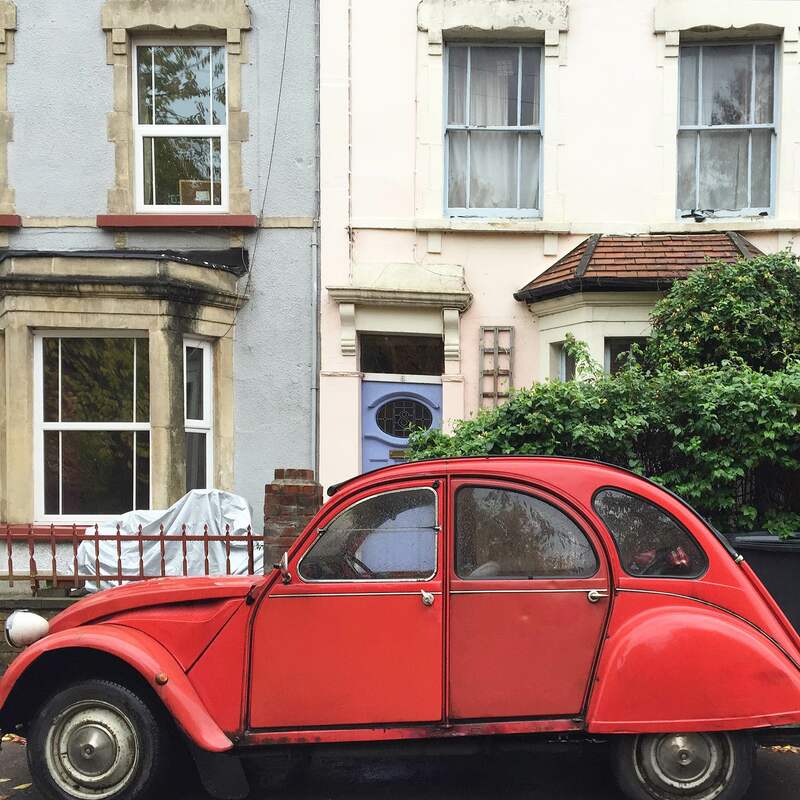 Here’s a shot of some complementary homes on a rainy day in image four and a pop of red vintage car in image five. Hope you enjoyed this and have a great week my lovelies!